2 Lots, one price, these beautiful treed lots, minutes to beaches, clam digging, all city convenience in a quaint fishing village of Hardwicke, NB. These lots are ready to build your family home or to invest in for future development. 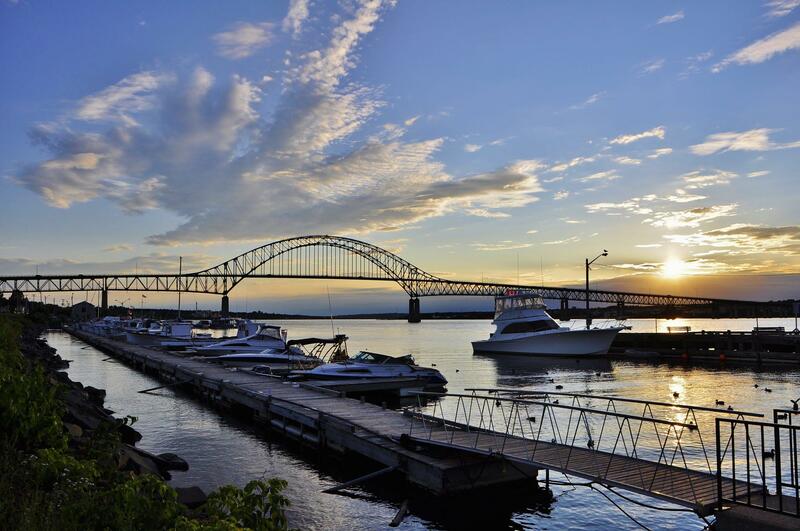 Only 25 minutes to the City of Miramichi and New Payroll Centre. PIDS 40251076 and 40381988. Build on one lot, keep the other for a family member or to resell. Roughly 6.4 acres each.